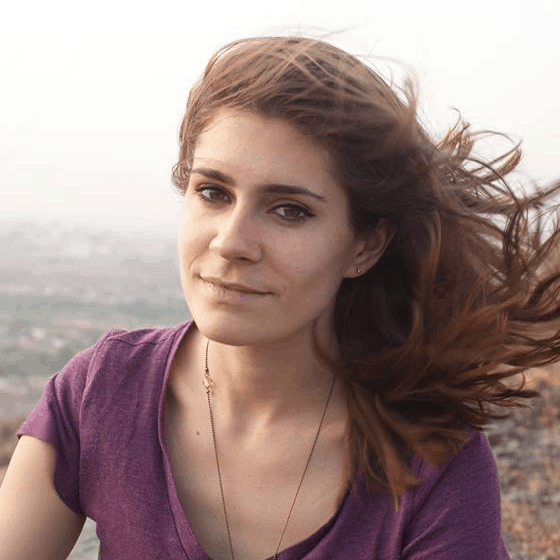 Alison Wynn is the Communications Manager at Industree Foundation in Bangalore, India. She has worked in the social sector for six years as a multimedia storyteller, educator, and consultant with organisations like Ashoka, The Arts Arena, Aperture Foundation, and JSTOR. She believes that storytelling has the power to create the connections required for communities to thrive.